What do you get when you combine an Arduino-based microcontroller, a hacked motorized slider and one of the most popular video games of all time? 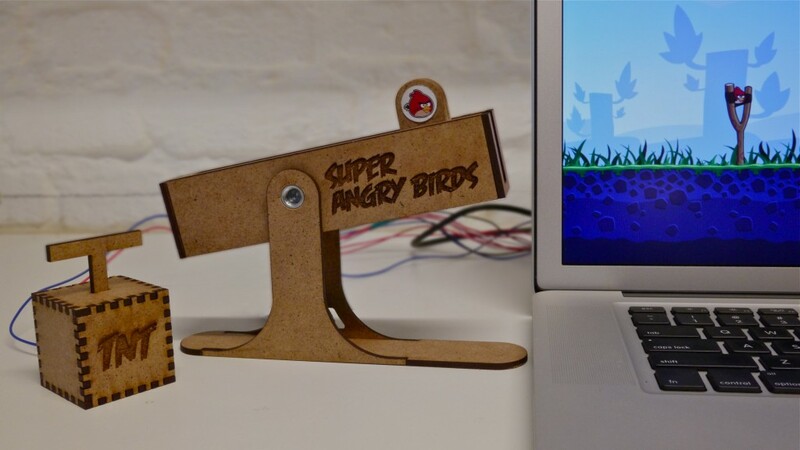 The Super Angry Birds force feedback USB controller. “We hacked a motorized fader found in audio mixing consoles to create the force feedback. Basically, the way we achieved this is by drawing a force curve and storing the values in a table, then we send the current position of the slider through the table and extract the value the value to send to the motor that applies an opposing force. Of course, there’s a lot more to it than this. If you’re interested, you can read through all of the building steps in the team’s paper here. The whole idea is pretty ingenious really. We just have two questions. One, would Hideaki and Andrew ever consider mass-producing these things? And two, when does the iOS-compatible version come out? 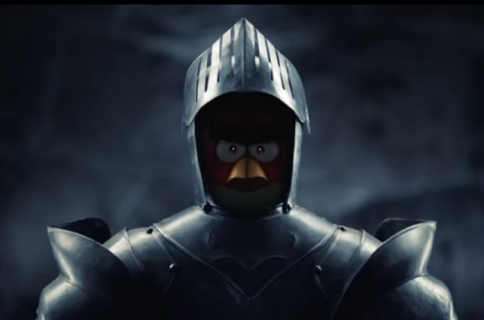 What do you think of the Super Angry Birds controller?